 The construction of Parklands College began in 1998, when Christopher Robin Pre-Primary School relocated to Parklands and subsequently to Sandown, bringing to the West Coast an educational institution of excellence. The College is presently the largest landowner in Parklands and Sandown with approximately 25 hectares of land, shared between the campuses of which a large portion is dedicated to recreation and sporting activities. This provides a balance between the academic, cultural and sporting arenas. Dedicated Specialist Venues: Music, Drama, Dance, Arts, Design Technology, Hospitality, 3 Media Centres, 2 modern Halls and 2 Auditoriums. Sporting Facilities: a pavilion, playing fields, 7 rugby/sports fields, 9 multipurpose tennis courts, 4 cricket ovals, 10 cricket nets and a half sized olympic pool and 2 heated waterpolo pools. Our wireless environment enables anytime, anywhere connectivity with high speed access to the Internet. Our halls boast a sprung stage, specialised lighting and sound system, rear and front projection, full control room and an acoustic design, which enhances the sound generated within. Each hall comfortably seats a minimum of 850 people and provides the ideal environment in which to showcase dance, music and drama. These facilities are surrounded by lush, shady gardens. CCTV and 24 hour a day security patrols monitor the building and environs. For convenience all major documents are available on our website.